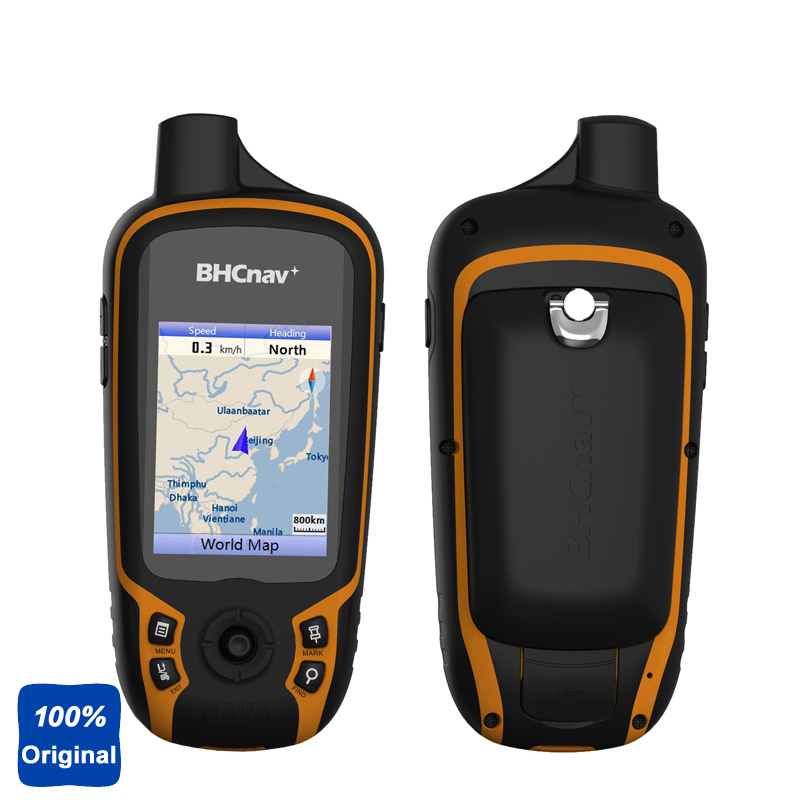 NAVA 300 retains the core functionality, rugged construction, affordability and long battery life that made NAVA the most dependable GPS device available. 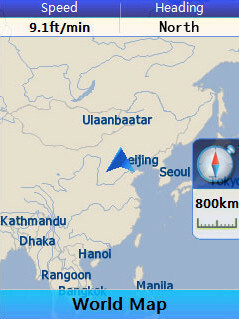 We improved the user interface and added a worldwide basemap, paperless geocaching. NAVA 300 has an enhanced 65k colors Transflective TFT LCD display thats easy to read in any lighting situation. Both durable and waterproof, NAVA 300 is built to withstand the elements. Its easy-to-use interface means youll spend more time enjoying the outdoors and less time searching for information. 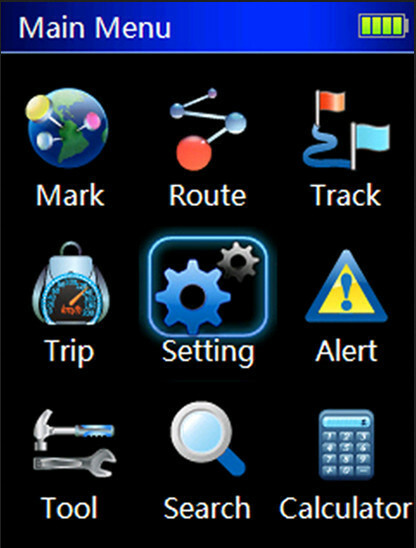 Exchange data with NAVA GPS devices and PC, support CSV, SHP, GPX, MIF, KML and DXF data formats. 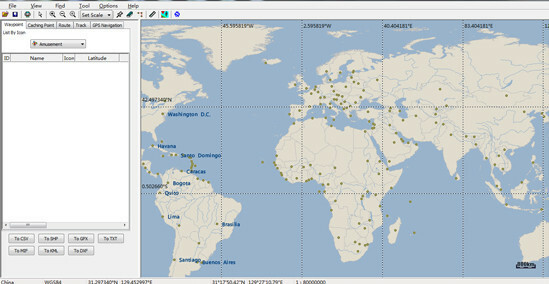 Generate customized background map for NAVA with vector MIF or SHP data.